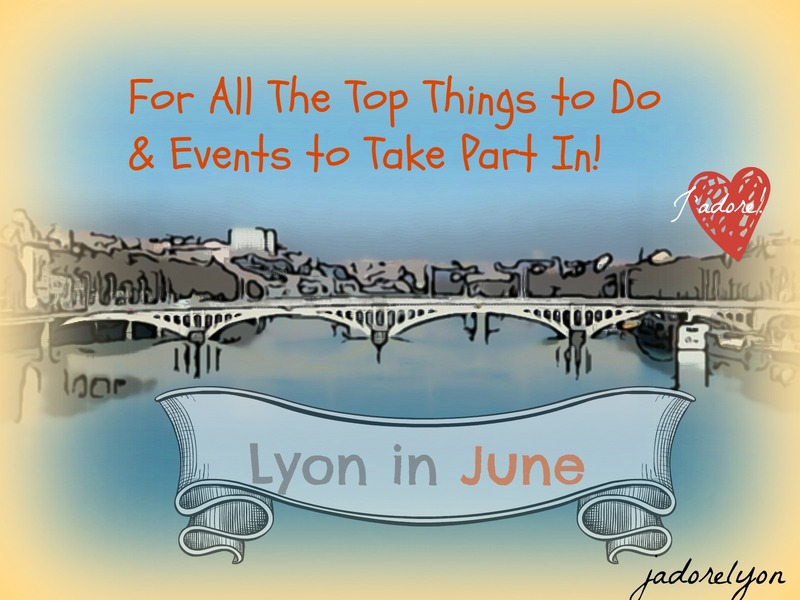 Anyway, here you are – June in Lyon. 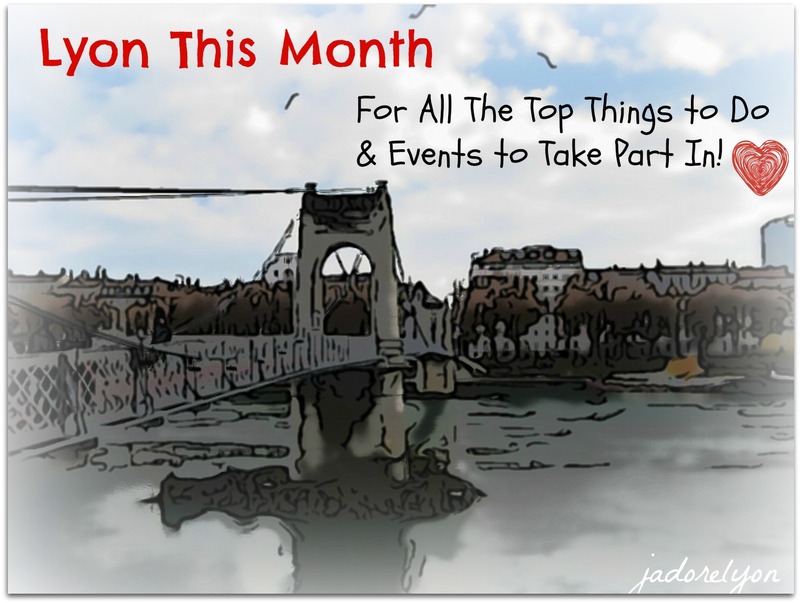 For All The Top Things to Do & Events to Take Part In! 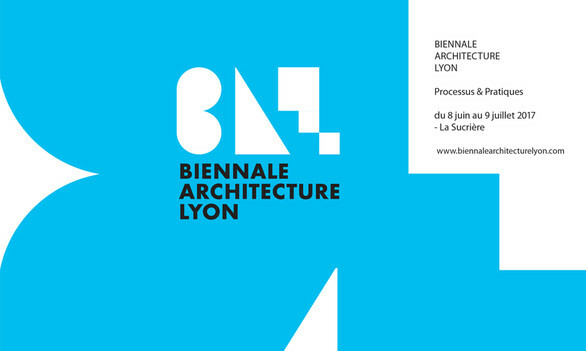 Lyon Architecture Biennale – The first edition of the Lyon Architecture Biennale will take place at la Sucrière which will be transformed into a vast living room for a month where the actors of architecture, city and landscape will gather. Where: La Sucrière, 49 – 50 quai Rambaud Quartier Confluence 69002 Lyon 2ème; When: June 8 to July 9, 2017; How Much: I dont know yet, do you? Guignol Puppet Show – Guignol un Gone de Lyon – Compagnie Daniel Streble – the famous Lyonnis Puppet Show is always a great experience and happening this summer. After each show, there will be a guided tour of the backstage with its 150 puppets. Duration: 50 mn. Where: 65 boulevard des Canuts 69004 Lyon 4ème; Tél: 04 72 32 11 55; When:2 May – 25 June 2017, all Wendesdays, Saturdays and Sundays at 3.30pm. 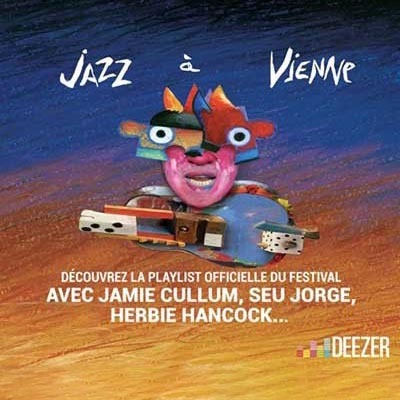 How Much: Full price: 9,50 € (reduced 8 €), Kids: 7,50 € (reduced 6 €). Did you find something interesting here? So what are you going to do in June? 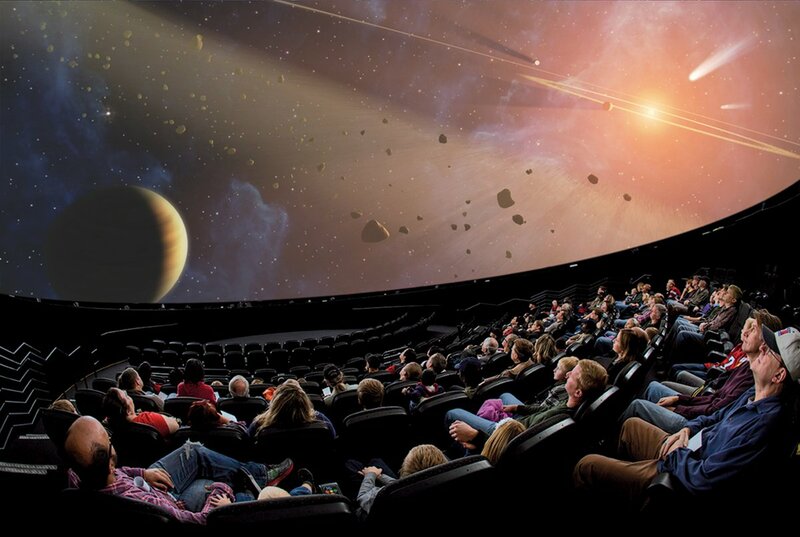 This event takes place through June 21st in the evening and night until the following morning. Various local music festivals taking place.